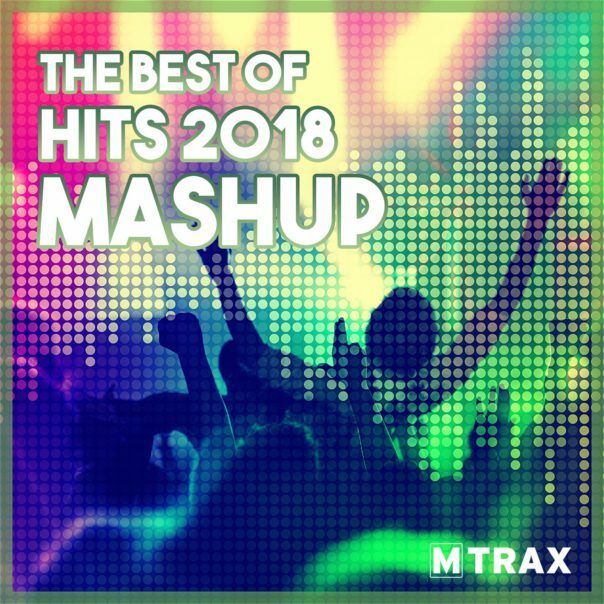 The Best of Hits 2018 Mashup features the perfect match of some great music that has been hitting the charts from the past months. MTrax just polished his key quote ‘Music for the professionals by professionals’. Our production team has been brainstorming for weeks, carefully selected the best tunes and remixes and mashup’d these in a superb 74 minutes workout mix! This release is truly a piece of artwork from compilation and mixing skills!